Welcome back to our blog series here at Transforming Faces! Let’s dive right back into our discussion about the amazing countries that we’re working in. Our children’s charity strives to provide comprehensive cleft care to children in developing countries who wouldn’t have access to this service. Consider donating today and continue reading below to learn more about our amazing partners and the countries in which we’re working hard to make a difference. Chile – Our work in Chile has been going strong since 2012 and we’re not slowing down anytime soon. Partnering with Fundación Gantz, which is based in Santiago, we are investing in building capacity for our work there, in addition to supporting the cleft specialists in sharing their knowledge with other professionals in the region. Key challenges include a high demand for cleft care services and we’d love to see our reach expand to more and more kids who need our help. 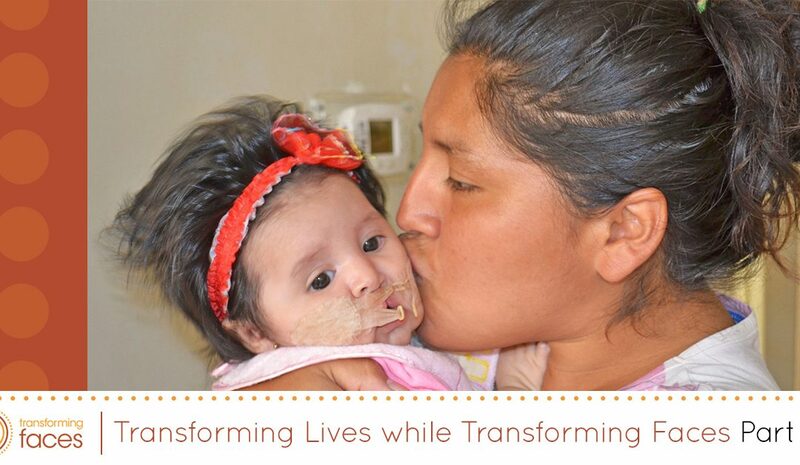 You are key to that mission; your support of our smile charity means that more children can receive life-giving care! Ethiopia – When we’re dealing with a large country of almost 100 million people, it goes without saying that there is a huge need for cleft care. Partnering with Yekatit 12 Hospital & Project Harar Ethiopia, the country’s only cleft care center, services that we provide include speech therapy, dentistry, orthodontics, social work, and more! We’ve been working in Ethiopia since 2007 and each year, we’re able to help more and more children with cleft. Current challenges include the stigma that comes with cleft in that area; many locals believe that cleft lip and palate is the result of a curse. Additionally, there is a massive shortage of trained speech professionals. There is currently only one in the whole country. India – Partnering with the Sri Ramachandra Medical College & Research Institute, (SRMCRI), since 2007, our work in this country of 1.3 billion people is more important than ever. We are currently working with the top speech, orthodontic, and dental specialists to give care and aid for families in the Thiruvannamalai and Cuddalore districts. We’re trying to ensure that care is accessible to those in remote and rural communities, and we’re also trying to train more community-based workers to be able to provide home visits. As you may assume, with such a large country and so many people to help, one of our biggest challenges in India is getting to everyone who needs comprehensive cleft care. With your help, we’ll change more lives every day. 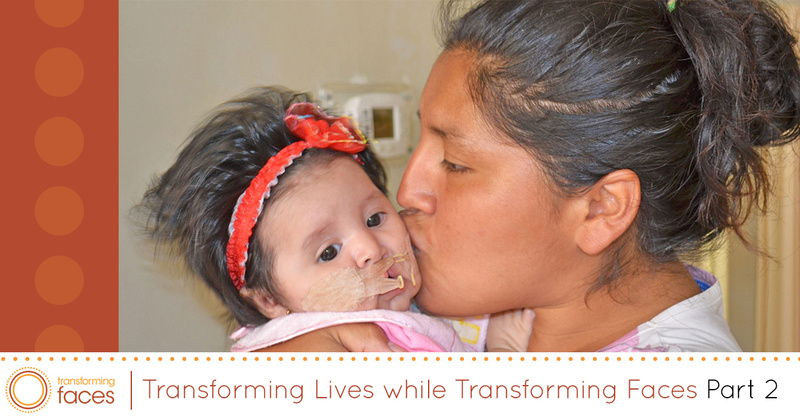 Peru – Partnering with Universidad Peruana Cayetano Heredia, (UPCH), our Lima-based clinic is expanding the reach of comprehensive cleft care to this country of 29.7 million people. Current challenges in Peru include the need to reach more of the rural communities in which comprehensive cleft care is almost non-existent. With the help of our generous donors, our charitable organization can continue our work in Peru. Thailand – Working in Thailand since 2001, we’re partnering with Northern Women’s Development Foundation that is based out of Chiang Rai to help ensure children and families in northern Thailand and Laos and receive comprehensive support. Current challenges include a shortage of cleft professionals and long travel distances in a country of almost 70 million people. Please consider supporting our efforts in Thailand. Though this list discusses almost all of our partners and countries, it’s not quite comprehensive. Join us for our next blog in which we discuss the exciting strides that we’re making in Myanmar, one of the more recent additions to our list of countries in which we work. When you’re looking for the best charity to donate to, don’t just search “list of children’s charities.” Make sure that your funds are going to a cause that is totally non-profit and that is passionate about changing lives all over the world. Transforming Faces is that nonprofit charity organization. We are so thankful for our donors who give one-time gifts, as well as those who are part of our “Bright Star Program,” which is our monthly giving program. With your help, we can continue changing lives, helping families, and transforming faces around the world. Donate to our nonprofit today!